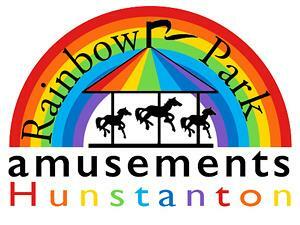 Rainbow Park is based in Hunstanton. We are a family owned business having operated rides here for over 50 years. We have a wide range of rides as well as other complimentry attractions and food and drink outlets. We offer all the fun of the fair! There is something for everyone!